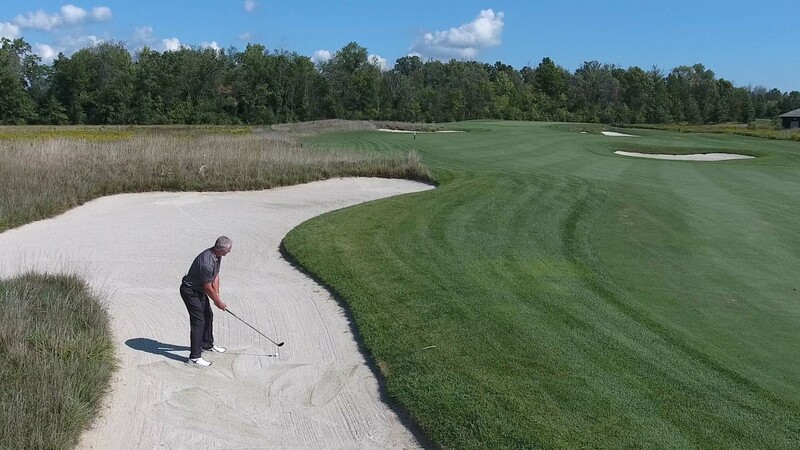 Niagara Parks Golf offers three distinctive Championship Courses that will challenge golfers of any skill level. The impressive Legends on the Niagara complex boasts two courses; the imposing Battlefield with stunning water features and deep bunkers & Ussher’s Creek, a classic parkland course with intricate turns and impeccable conditioning from tee to green. 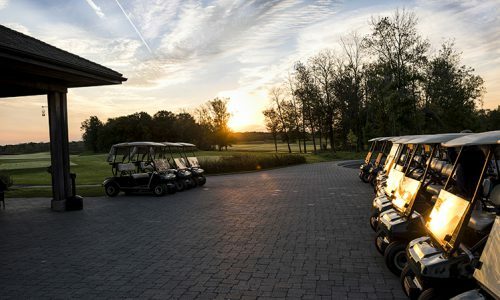 Just a few minutes away, the historic Whirlpool Golf course pairs it’s challenging but fair design, with a spectacular setting against the backdrop of the Niagara River Whirlpool and Gorge! Book your tee time online today or call 1 (866) 465-3642. 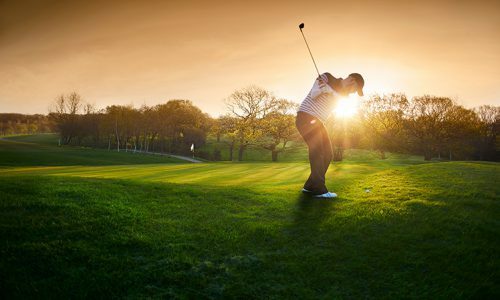 The Legends Golf Academy offers customized programs for all golfers from beginners to competitive players. Full golf tournament services include swing analysis with our Golf Academy experts and customized banquet options. plus get the latest news and tips from our academy pros!